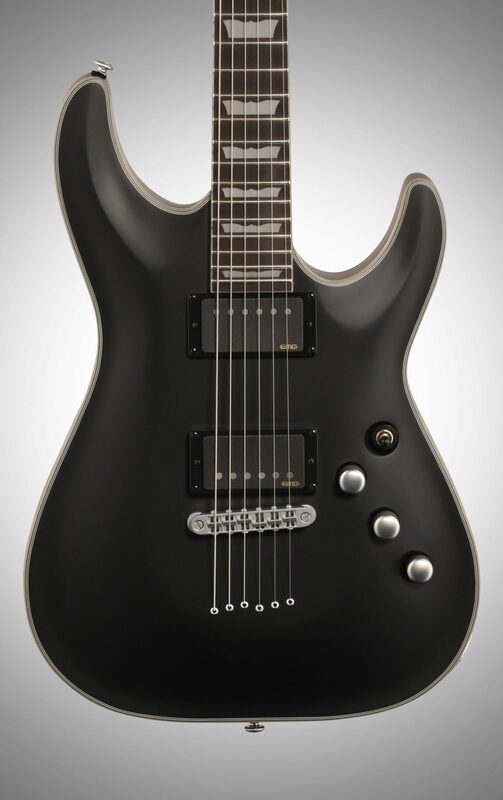 The folks at Schecter have made a living introducing innovative instruments for professional and amateur musicians alike, and the Schecter C-1 Platinum is no exception. The satin chrome hardware combines with the silver and platinum multi-ply binding and platinum tempest inlays to give a dark yet distinct look. 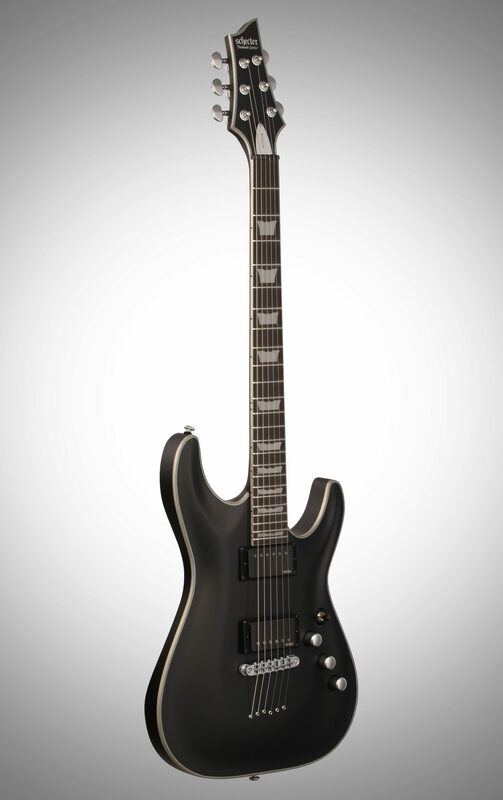 Equipped with EMG pickups, this axe yields extreme clarity and detail. Case sold separately. Overall: FANTASTIC 6 STRING DJENT MACHINE. BUY THIS. Sounds great. Of course active emgs. And it's neck thru. Easy easy easy access to every fret. Its a 9 out of 10. The cons are that I had a wiring issue when I first got mine because I bought mine from guitar center. The floor model actually. Which was a mistake but it's fixed. Style of Music: Prog, djent, death metal, etc. This review has been selected by our experts as particularly helpful. 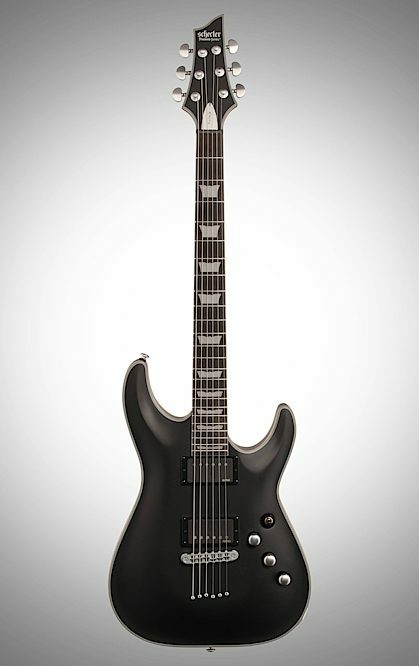 "Schecter C1 Platinum"
Sound: Definitely a bit less warm than my PRS SE 24, but nearly identical to the Damien Elite. Works well with my style (hard rock). Sounds great with heavy distortion or clean with a bit of verb. Feature: I'm happy with the locking tuners, as the tuning stability is fantastic. I had to retune it twice in two days, but that'll happen as you adjust the action and truss rod. Even in doing that, it only changed by a half step. 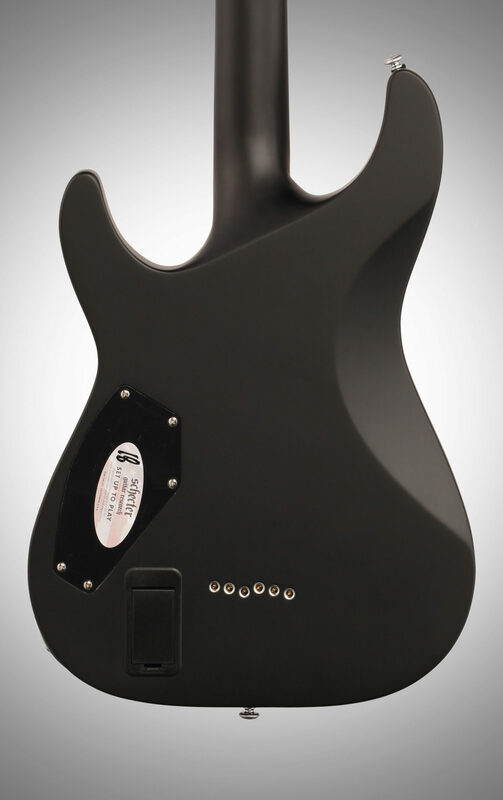 Ease of Use: About as easy as any Schecter. The bridge makes palm muting a bit challenging, but once you get a feel for it (like, 20 minutes tops) it's perfect! 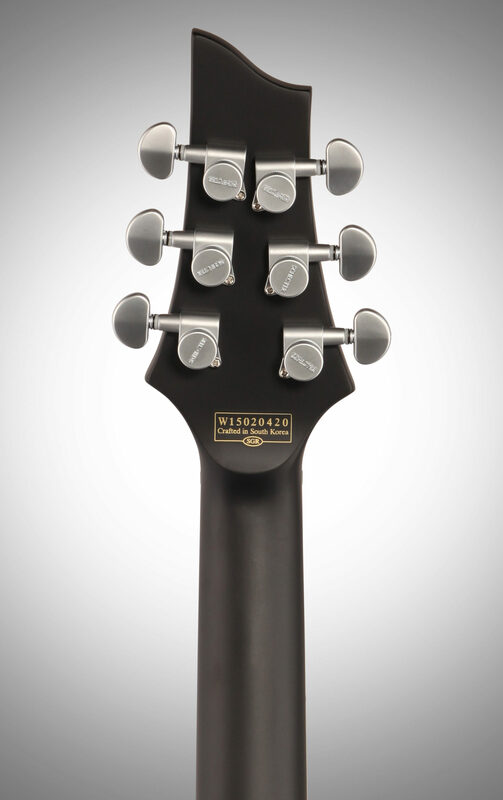 Quality: So far this seems like a reasonable deal, Schecter has always seemed (to me at least) to be the fairest price point for their quality. Usually (imo) their guitars are at a higher quality than their price suggests. Value: As mentioned before, it's worth every penny. Manufacturer Support: Not yet. The Wow Factor: It's feel is amazing. 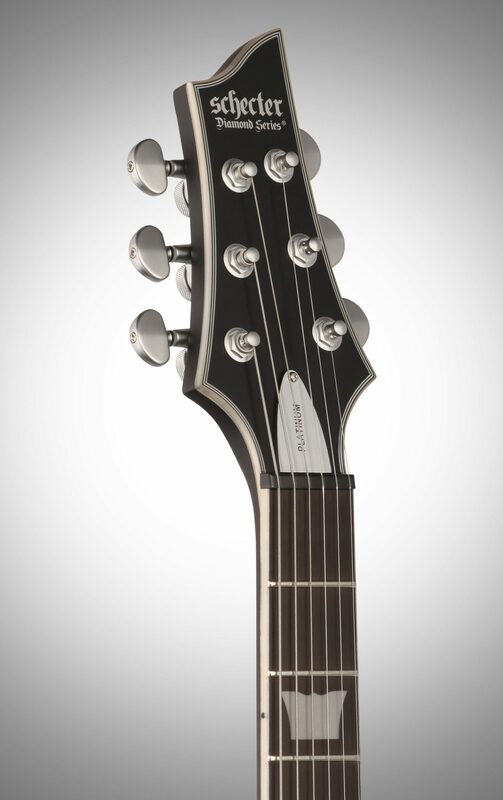 The satin finish prevents hand sticking to the neck, allowing for even more fluid runs. The overall feel of the action, the access to the higher fretboard, even its lighter weight (compared to floating bridges) makes this my favorite feeling guitar I own. Overall: I was looking for a guitar with more stability than the Damien Elite FR, that still had a matte finish, and with locking tuners. This. Is. IT. My only complaint (So far) is that I can't *QUITE* get the action as low as i'd like, but it's within a millimeter. As far as I can tell, this is the best non-floyd (or non-trem for that matter) guitar for it's price on the market. Admittedly, I'm a Schecter fan boy, (I do love my 2 PRS's though). 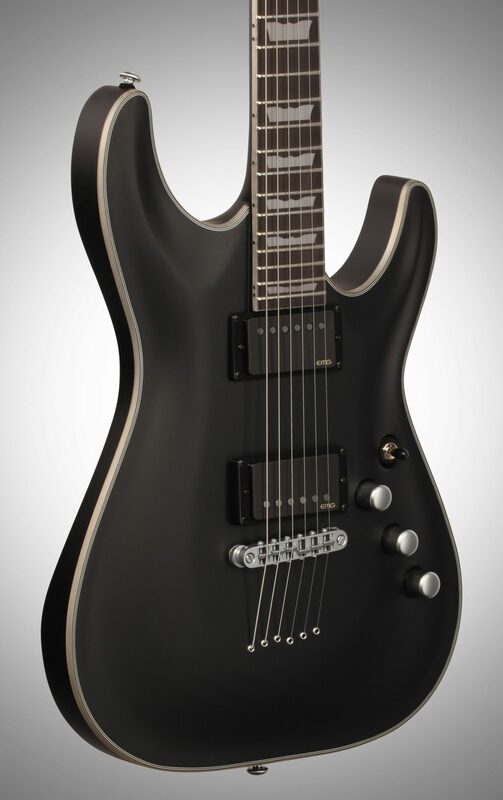 I'd recommend this guitar for anyone into metal, shredding, or just anyone interested in electric guitars. 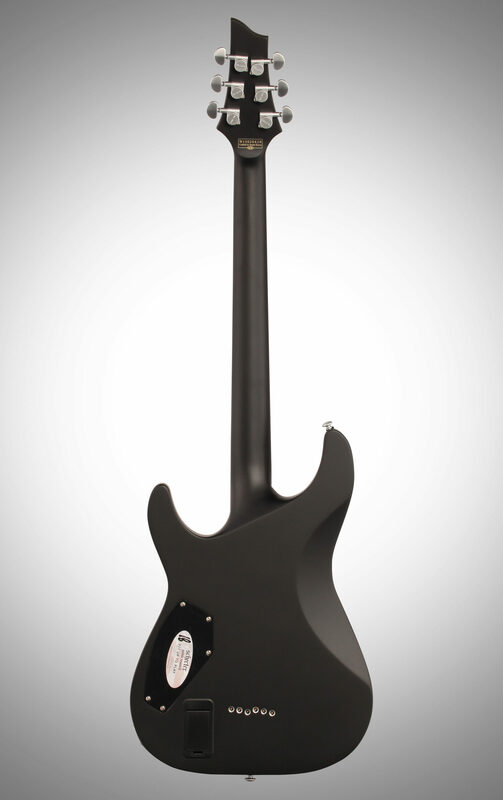 This is an amazing base guitar, and will probably become my workhorse.